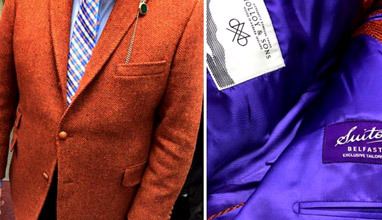 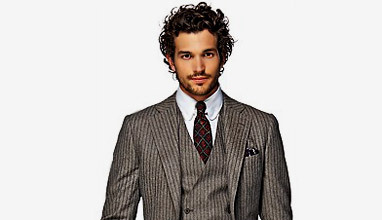 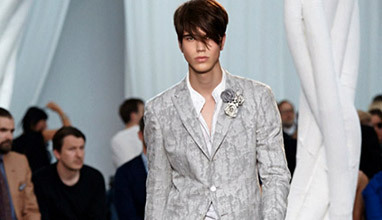 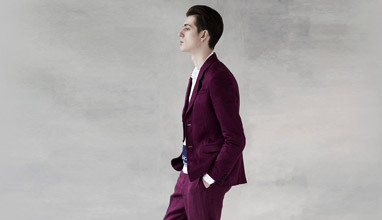 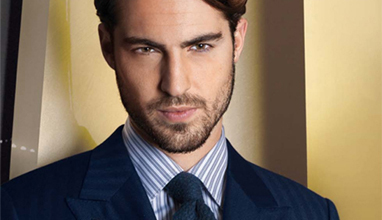 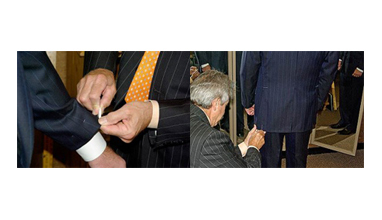 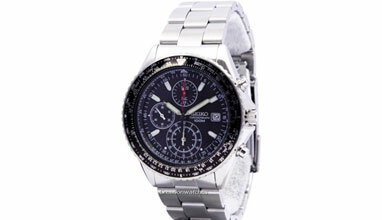 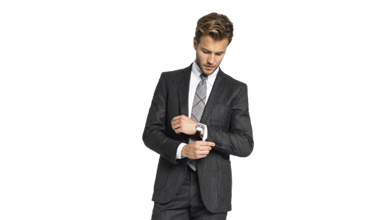 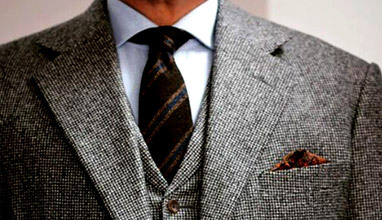 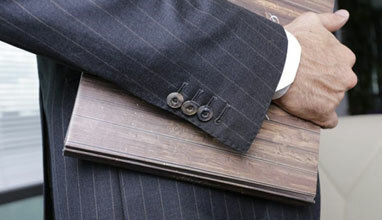 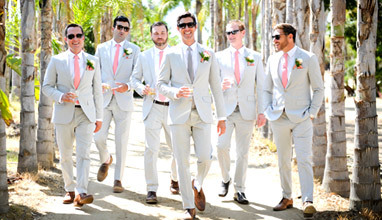 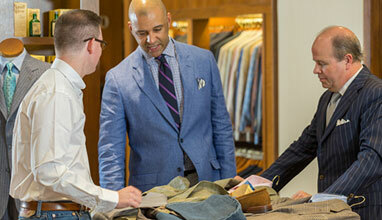 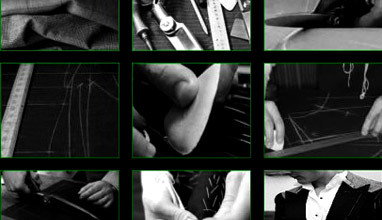 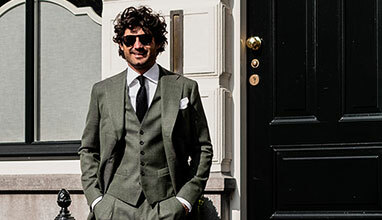 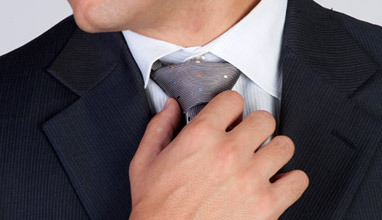 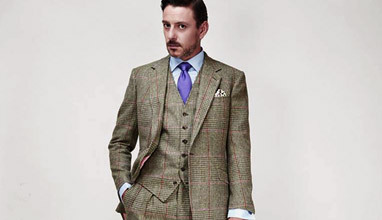 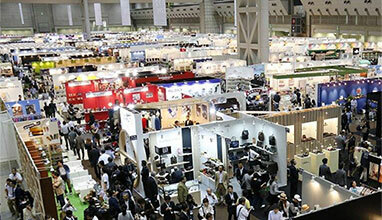 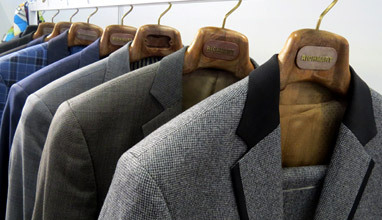 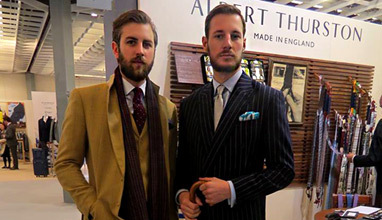 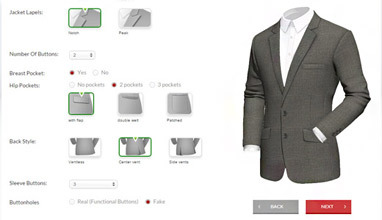 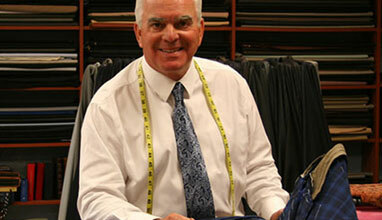 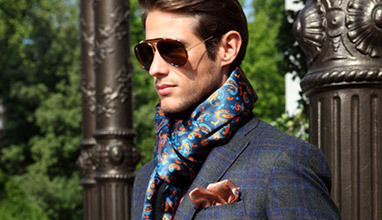 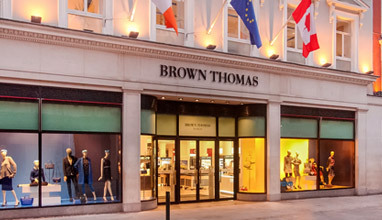 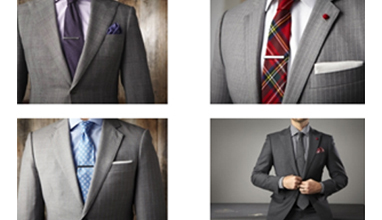 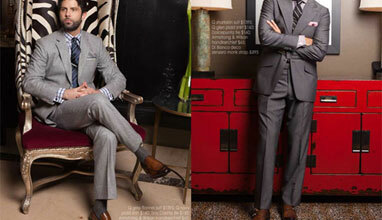 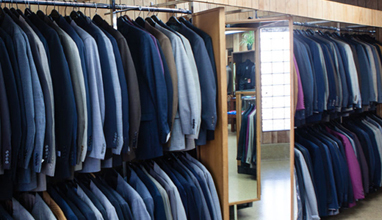 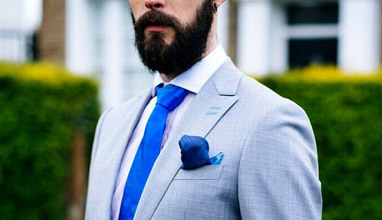 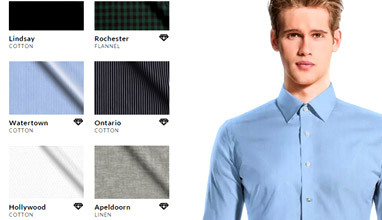 In this section we publish articles about the advantages of made-to-measure suits. 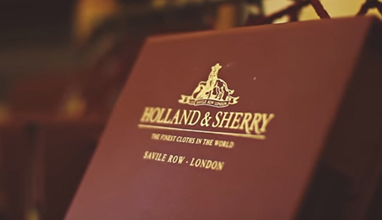 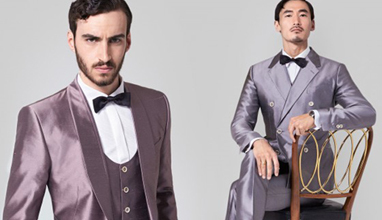 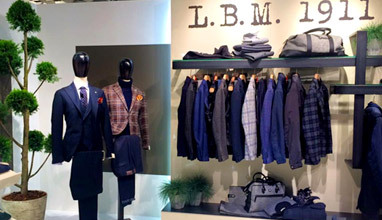 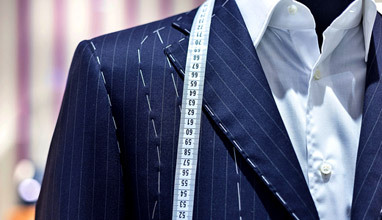 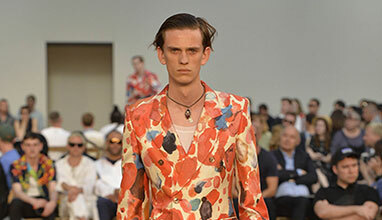 Made to measure refers to clothing that is sewn from a standard-sized base pattern, however made-to-measure garments are constructed to fit each customer individually. 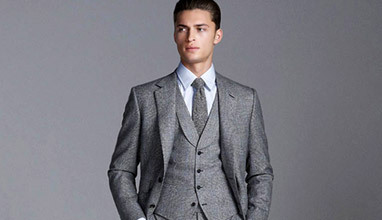 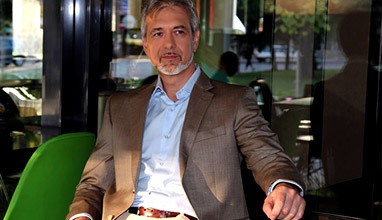 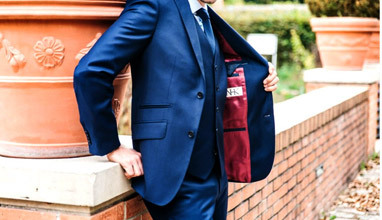 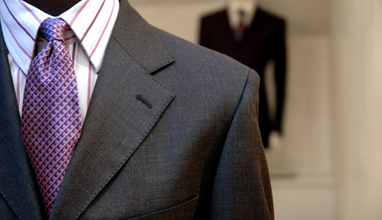 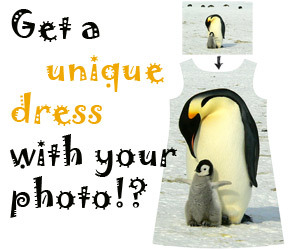 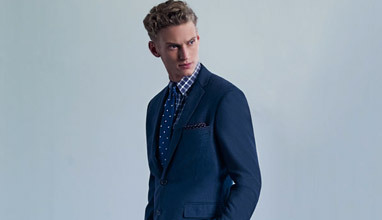 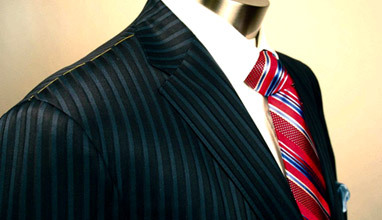 A tailored suit is a common example of a made-to-measure garment. 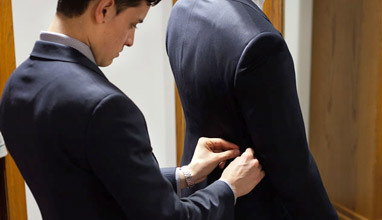 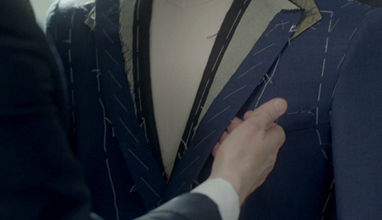 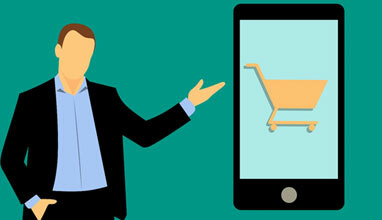 The fit of a made-to-measure garment is superior to that of a ready-to-wear garment, because ready-to-wear garments are constructed to fit the manufacturer's definition of an average customer.